Since our establishment in 1995, we have achieved a successful track record on behalf of our clients. We are dedicated to giving each of our clients the edge they need in Washington, DC’s increasingly competitive environment. Chris has been providing advocacy and information services to local governments in Washington for over 20 years. 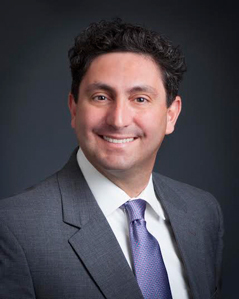 During that time, he has worked with a wide variety of federal agencies, congressional offices and committees, and local government organizations to promote the priorities of his clients. 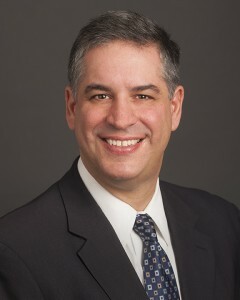 Ralph has been honing his skills on behalf of local governments since he joined CapitalEdge in 1995. Over the years, he has developed special expertise in transportation. Ralph holds a M.A. in Political Science from Syracuse University in New York and a B.A. from Skidmore College in New York. 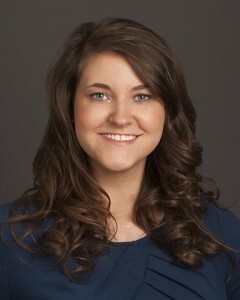 Debra DeHaney-Howard is proud to join the Capital Edge team. Prior to joining CapitalEdge, Debra worked in a senior leadership position with the premier local government organization in the nation – The U.S. Conference of Mayors. 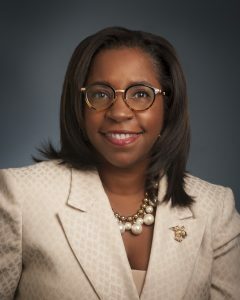 During her tenure with the U.S. Conference of Mayors, Ms. DeHaney-Howard led in two key areas: Directing all policy, legislative and regulatory initiatives pertaining to energy issues and managing all aspects of membership relations. Amy Jo joined the CapitalEdge team in 2008 fresh out of college with a desire to pursue a government-related career and serve others. Her interest in the political system was peaked at an early age when campaigning for or tagging along with her mother, a locally elected official. Samantha first joined CapitalEdge in June 2017 as a summer intern. 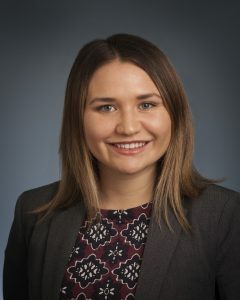 Samantha later returned to CapitalEdge in July 2018 as the Legislative and Grants Research Assistant. Her responsibilities include researching federal grant opportunities, tracking legislation, scheduling meetings for visiting clients, and contributing to the weekly newsletter. 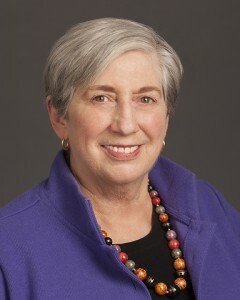 Carolyn served as a trusted liaison between her clients and Congress and the Executive Branch for over 30 years. Throughout her career, she provided advocacy assistance and strategic advice on issues ranging from transportation, public safety, human services, and the environment. Barbara has represented the interests of cities to the legislators and policy makers of the nation’s capital for more than twenty years. 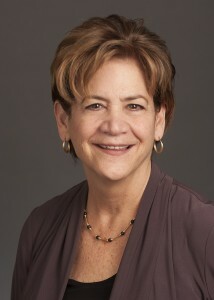 Barbara worked for fourteen years as a City Representative with the National Center for Municipal Development.